The Tri-County Fair Junior Livestock Auction is held on Saturday, July 13, 2019 @ 6PM. It is one of the largest youth events bringing in exhibitors from Inyo, Mono and Alpine Counties. Market steers, goats, lambs, swine and rabbits raised by youth from 4H, Grange and FFA are auctioned off to eager buyers from throughout the county raising over $200,000. The money the exhibitors earn is used to further their education and careers in Agriculture. 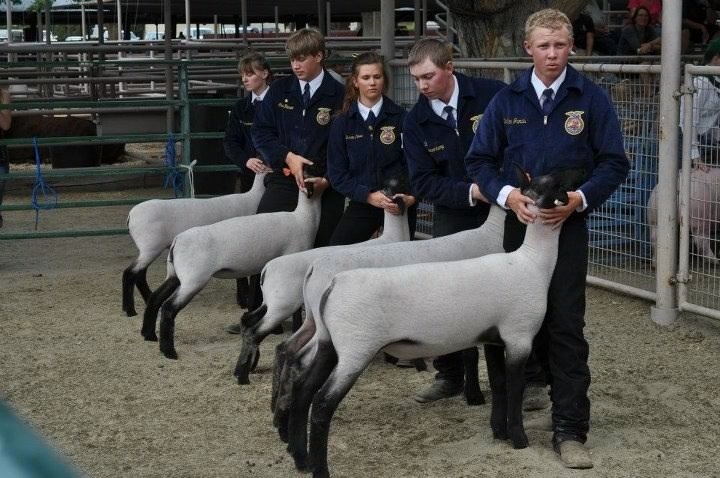 The youth gain valuable life skills from raising their animals such as marketing, financial management, responsibility, ethics, positive sportsmanship and time management.